Hello, Old Friend. No, not you. You're okay too. But I'm talking to the above Pan Bagnat sandwich that I missed sorely over the last year or so. Thankfully, Doughboys has reopened, although with slightly higher prices. I guess you pay to not have to go to the bathroom next door at El Carmen. 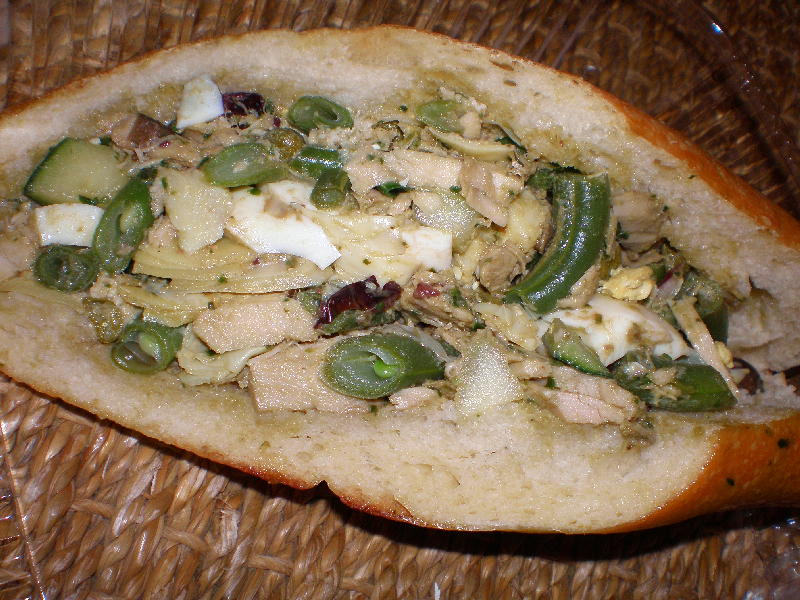 Anyway, at whatever price, now I can eat my beloved sandwich again (artichoke hearts, olives, capers, tuna, oh my!). And I did just that on Valentine's Day. What better way to show deep love … for a sandwich? Next up, their famous red velvet cake. An affair to remember. I have only been married for a a little over a year, so technically I've only experienced one true wedding anniversary. Still, since Andre and I have been together for about 500 years, we definitely lived through quite a few dating anniversaries. So, with that in mind, I feel like I can comfortably say that I know how we celebrate: generally, we both forget. Then, like two days later, one of us remembers and tells the other one. We say, "Oh, yeah. Huh." Then we go eat sushi. Anyway, some people celebrate their anniversaries with a little more pizzazz. 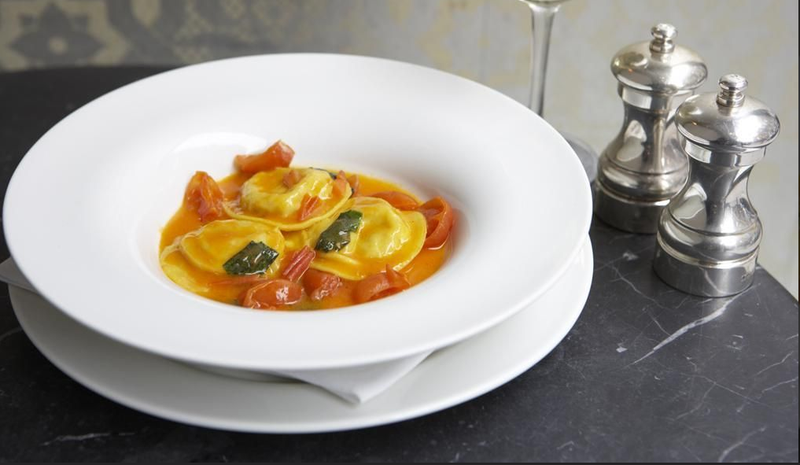 For instance, TODAY ONLY Cecconi's is celebrating their one year anniversary (or birthday, if you will). So, every lunch and dinner guest will receive a blue frosted cupcake (complete with a candle to blow out!) and a gratis glass of prosecco. Now, that's my kind of anniversary celebration. Followed two days later, of course, by sushi. Plumping lipgloss? Please. Thickening mascara? Yeah, riiight. Cellulite Sugar Scrub? What? Do I look like Nell Carter? Gimme a break! Oh, Nell. Remember that episode where Kimberly is bulimic (but only for like forty-five minutes) and she gets up in the middle of night to binge and Nell finds her eating a whole cake? I love that episode. Maybe I liked the idea of a problem being solved so quickly. Or maybe I just thought it sounded fun to eat a whole cake. Yeah. Probably the second one. Anyway … you know what I say to the cynics who doubt the beauty serums and creams? I say, who cares? Sometimes an anti-aging cream is at least a nice smelling moisturizer. Sometimes a "plumping" lipgloss is just a good product, even if it doesn't make you look like Nikki Cox post-injections. Especially if it doesn't. 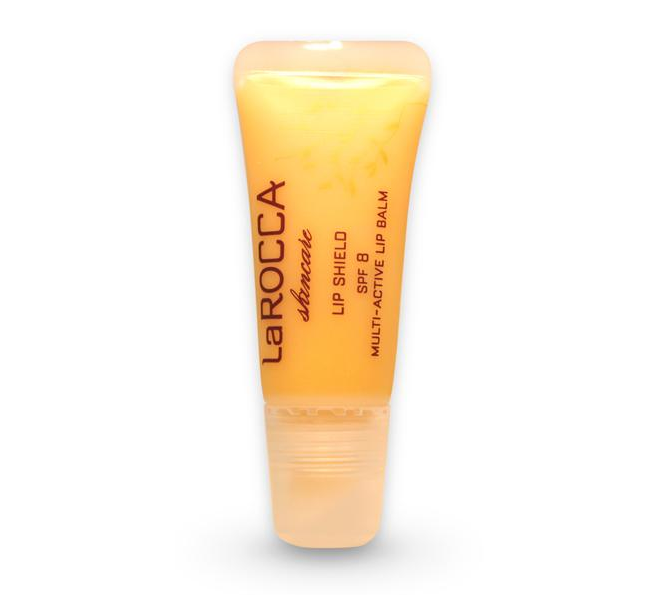 All that said, I have NO idea if the above LaROCCA lip shield actually fights germs, as it claims. BUT I do know that it has a really good consistency and an SPF, which is pretty rare in an lip product. And it's an affordable luxury and you know I'm always recommending little splurges like that because it just makes you feel like you got something special without having to make a major commitment. Plus, I'm not sure if it keeps me from getting sick, but I sure like the idea that it does. See, sometimes I think an idea is better than certain actualities anyway (just ask Nikki Cox). And sometimes that's good enough for me. Only, it's not 1920's prohibition era. Instead, it's 2010, an era where you can create an avatar to virtually drink buffalo pee for you on a reality show, so you can win a million dollars, find a husband and claim Paris Hilton as a new BFF. Like I was saying: I'm a teetotaller. Only, I drink liquor. A lot. I guess I'm not a teetotaller. But, boy, do I like tea. So, you can imagine my excitement when I happened upon T Salon on Melrose (next to M Café). The truth is that I spotted the new tea shop awhile ago (they opened in October), but I only had an occasion to stop in as I was walking all the way from Hollywood & Highland to my house the other day. Apparently, the original T Salon is in Chelsea Market in NYC. And it turns out that the tea shop is not only a cute little café and tea boutique. 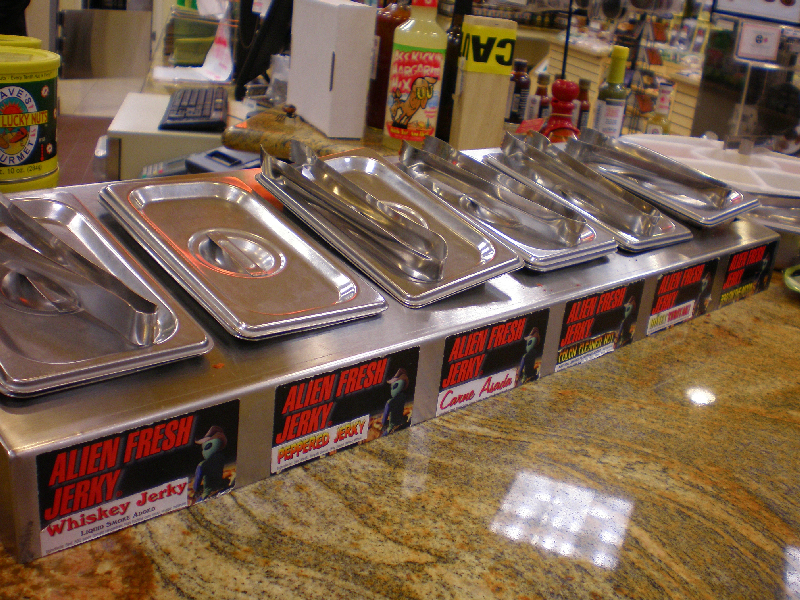 They also offer tons of both hot and cold teas–wait for it–on tap. How cute is that? I just love that they offer like eight different iced teas, just ready to drink. Best of all, by sheer luck I happened upon a Red Tea that turned out to be an iced version of the Rooibos with which I'm obsessed from Chado Tea House. My favorite tea–but iced! The iced tea wasn't cheap, but the "plastic" cups are actually all eco and plantable and stuff, so you can't feel TOO guilty. Hey. At least it wasn't liquor. See? I'm the teetotaller. Not to sound oh so bourgeois, but sometimes I get skeeved by vintage clothing. I know I'm supposed to talk about how my wardrobe is this very artful, eclectic mix of vintage and contemporary la la la, but let's be honest: "vintage garments" is just a fancy way of saying "used clothing." My mother and grandmother's clothing is, of course, another story. I'll wear that amazing stuff all day long. Know what I'm saying? Anyway, I make an exception for shopping at Shareen's, which started out as a lesser known vintage destination at the Fairfax flea market. Eventually, she got a warehouse space in a remote part of Mt. Washington (ISH). I make an exception for her shop because going there is just a girl's shopping dream. Even amazing finds are affordable. A lot of her stock is leftover from costume closets from movies and TV shows, so it seems less creepy and worn. She offers up water and snacks (because, let's face it, a girl gets hungry wrestling with clothing for a few hours). She even stocks potential wedding gowns. 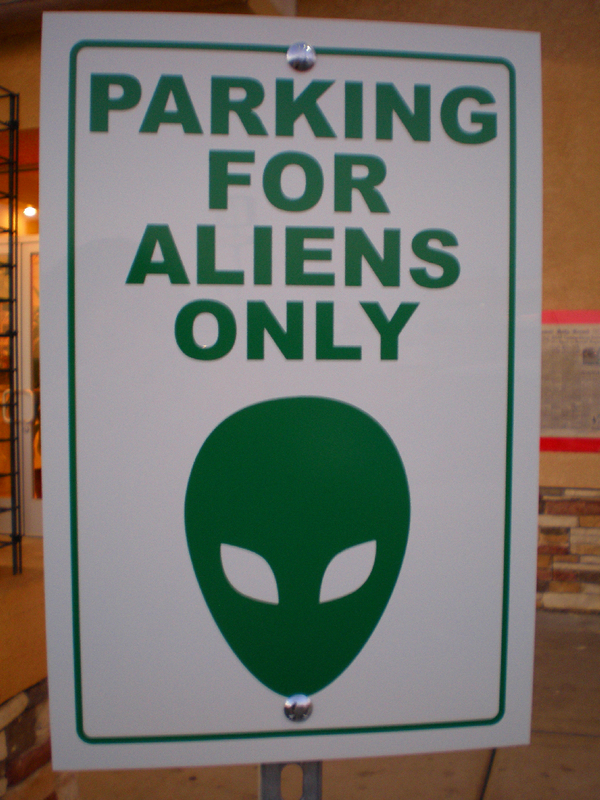 Best of all, there's a sign posted by the entrance that reads, "No Boys Allowed!" 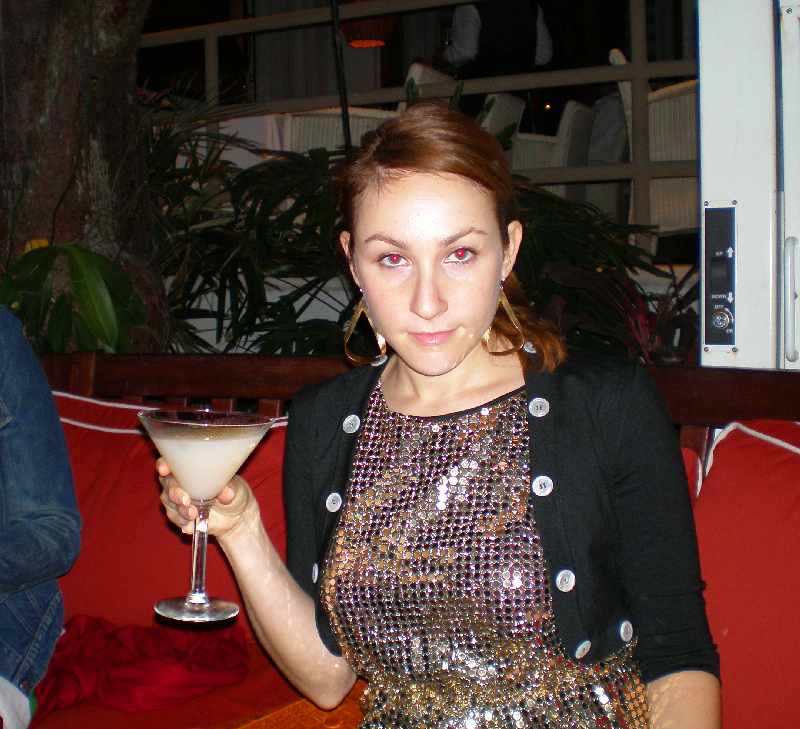 The first time I went to Shareen's, I found the above gold sequin dress for like $40, which I love and have actually worn plenty. Then, a year or so later, I wandered into Satine and saw the EXACT same dress for over $1,000. Um. Score much? Olympic gold anyone? Shareen admits that she under values the clothing sometimes, but she says she's not in the business of getting precious about her offerings. And that strategy has really worked for her. Though she closed her newish Venice annex, she just opened her first ever location in NYC proper. Remember to check the website for hours because she doesn't tend to be open everyday. Hey, you gals in NYC! How about you show Shareen a warm welcome? Lucky, lucky you. P.S. Rumor has it the Mad Men costume folks come here for their wardrobe, so you can get all gussied up 1960's style too. You know what I'm a fan of? I mean besides pickles, olives and The Bachelor. Yup. I'm not ashamed. Anyway, I'm also a fan of simplifying. That's my new jam, since I made a bunch of Chinese New Year resolutions this weekend. (I kind of missed the American one and the Jewish one is, well, who knows when). So, while you all ate chocolate on V-Day, I ate some Shanghai Rice Cake from Din Tai Fung and now I'm good to go for this Year of the Tiger (not to be confused with eye of the tiger). 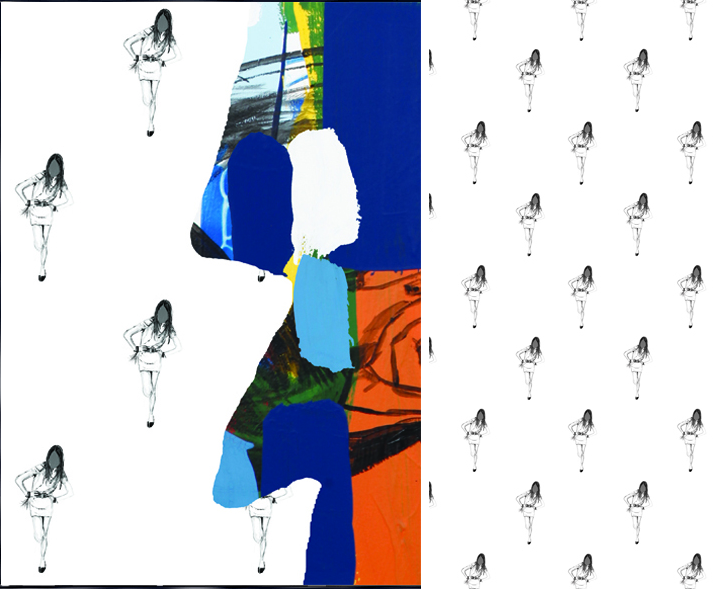 Anyway, I don't own my apartment, but, if I did, part of my new simplification strategy might involve covering my walls with one of Cavern Wallpaper's new Artist Edition papers by David Stark, Tom Slaughter, Miguel Fabrega or Julia Ziegler-Haynes. See, you hang paper (like the above for instance) and then you really don't need to hang any additional art work, right? Not just a hat rack, my friends. Sometimes you feel like a robe. Sometimes you don't. Unless you're me. Then you feel like wearing a robe all the time and it has to be ripped from your slovenly clutches. Still, all robes are not created equal. Ever since Andre made me throw out my trusty blue "plush" polyester favorite (years ago and yes, I'm still pining), I've been making my way through a bevy of hotel robes of the cozy terry cloth and cotton variety (usually with my initials embroidered across the upper left side). They are pretty awesome, I admit. But every once in a while I get a hankering for something pretty and less PRACTICAL. 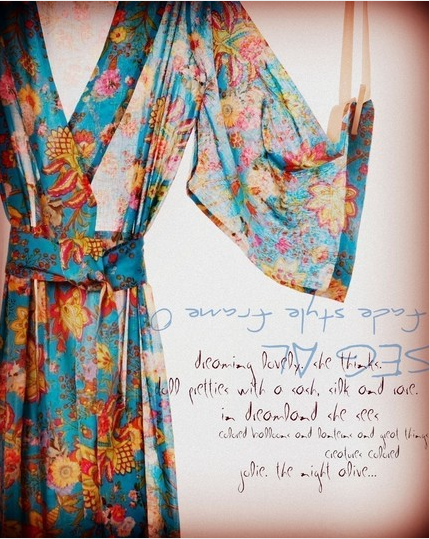 Recently, I've come across quite a few options in that arena: I could happily hang out all day in the above Plum Pretty Sugar Jardin Bleu robe or Dream Sacks' bamboo Geisha number (out of Ashland, Oregon). And Andrew would NEVER make me throw those out. Right? That's loungerie alright. To announce that I'm a BIG fan of local Third Street style blog, Blackburn + Sweetzer would be a major understatement (not to mention an insult to the intelligence of any regular PL readers). Over the oh so long year of writing this . . . thing . . . this behemoth beast (swoon from exhaustion), I've constantly referenced my pal Tasha Nita Adams' blog as a daily "Crumpled Twenty" or even just as a resource. 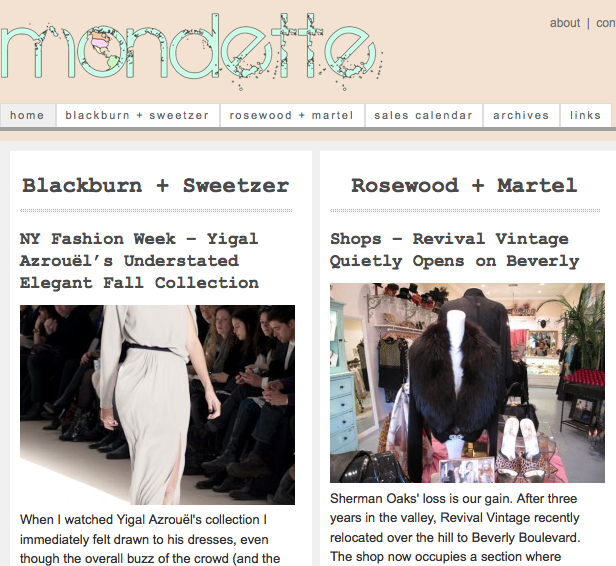 Well, now her "little sib" blog is all grown up and part of a newly launched larger style website called Mondette. With fashion world partners in crime Lilliam Rivera and Christina von Messling, the new website also covers the entire Melrose area (Rosewood + Martel). Well, the parts worth knowing. As the name Mondette suggests, these ladies translate this sprawling urban (and sometimes weirdly suburban) jungle into a small world, highlighting truly local happenings and finds in these central enclaves. LA can be a hard city to get to know, but this is like a short cut to finding your favorite neighborhood spots and characters. It's a cheat sheet, if you will, to making LA your style-centric home. Maybe it's my NYC upbringing (or my freelancer's bank account), but I tend to opt for the less expensive manicure options. In many cases, actually, when I've gotten my nails done at high-end spas, the manicures haven't lasted as long or looked as good as my spot around the corner. I think the reason for this reality is clear: No matter how bare bones (within reason and health codes), a salon that specializes in nails has the potential to be more spot on than a place that just sort of offers that as one service option. Jessica Nail Clinic on Sunset Blvd. covers both bases. It's high-end and luxe, but also nail (and, okay, waxing) specific. In fact, in place of trumped up "Champagne Manicures" and "Snow Pedicures" and the like, they only offer two options: hands and feet. And they've been open for more than 40 years, so go figure. Apparently, if you do it well enough, that's enough. Anyway, you can read more about the spot on Martha Stewart Weddings' blog, but suffice it to say that there is not a cuticle in sight on my hand. And the experience was like stepping into another era, when women took the time to groom and gossip and people actually used the term "darlink" with conviction.